When you use our team of experts to develop your WordPress site, you can rest-assured that you’re working with a group of individuals with extensive hands-on experience. Whether you want a cost-effective website or a complete solution with all the bells and whistles, we can deliver whatever you need. We have a strong group of developers and designers with a keen eye for excellence. And our support team is equally as competent, delivering top-notch customer service every step of the way. We have worked on thousands of WordPress projects, from small blogging solutions to large-budget enterprise-sized implementations. If you combine your web development project with our SEO services, you will receive a discounted hourly rate for development work. Best yet, our web management services will be included free of charge! 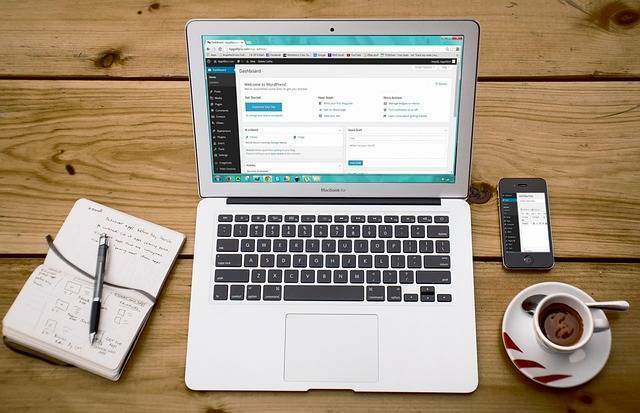 Whatever your goal may be, to provide useful information or to capture leads, our WordPress developers will create a responsive and functional website that will produce exceptional results. We can turn your vision into reality with our WordPress development services.